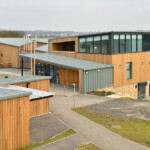 Primarily funded by The University of Leeds, the project also received £1million partnership funding from Sport England, UK Sport, British Cycling and British Triathlon. 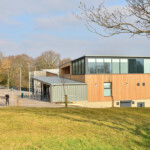 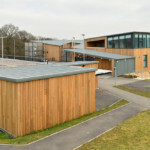 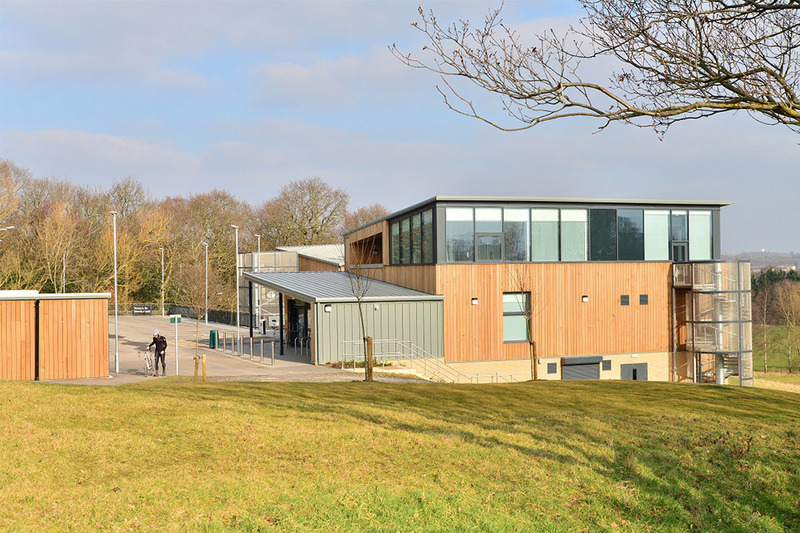 Outside, the centre has a 6 metre-wide, 1 mile long cycle circuit, which provides a traffic-free environment for cyclists of all ages and abilities – including University students, staff and the wider community – for recreation, coaching and competition. 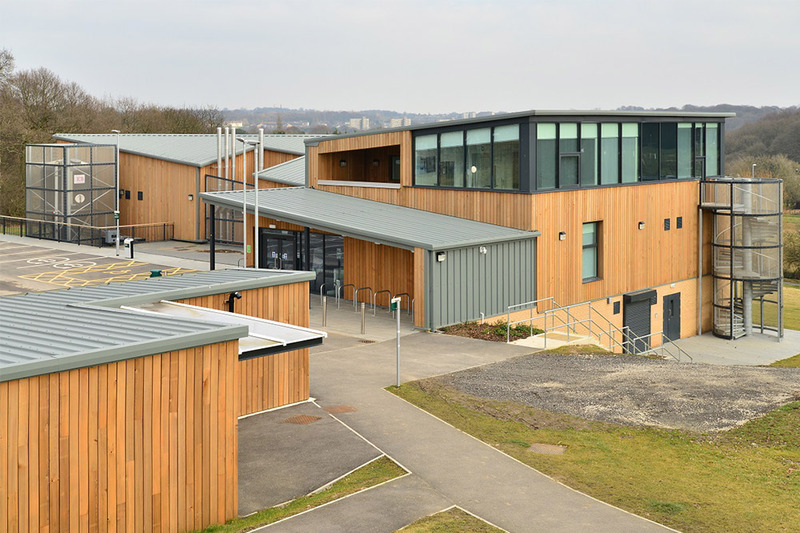 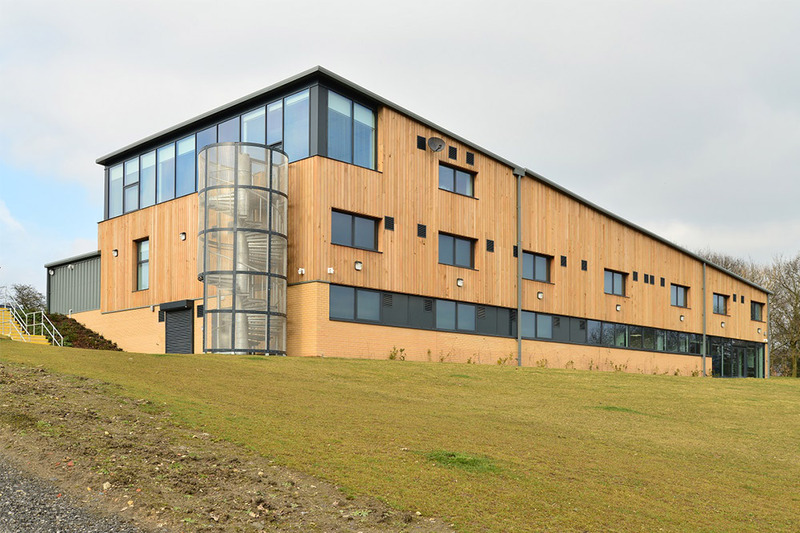 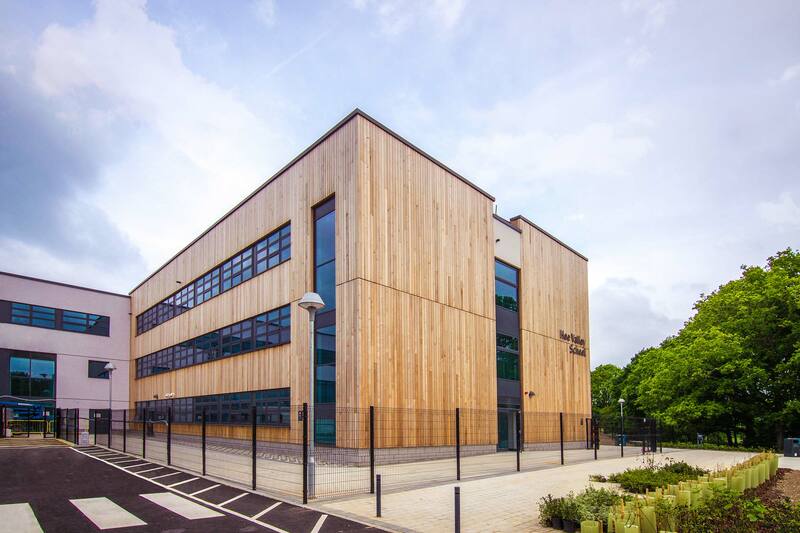 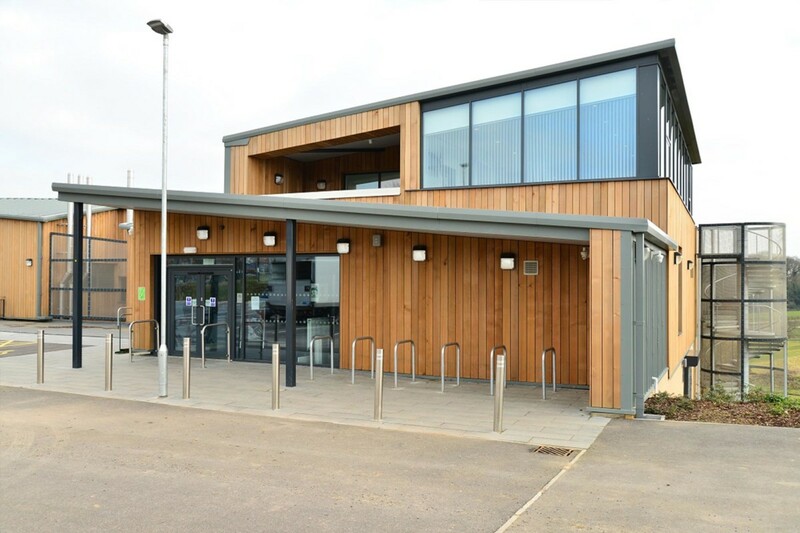 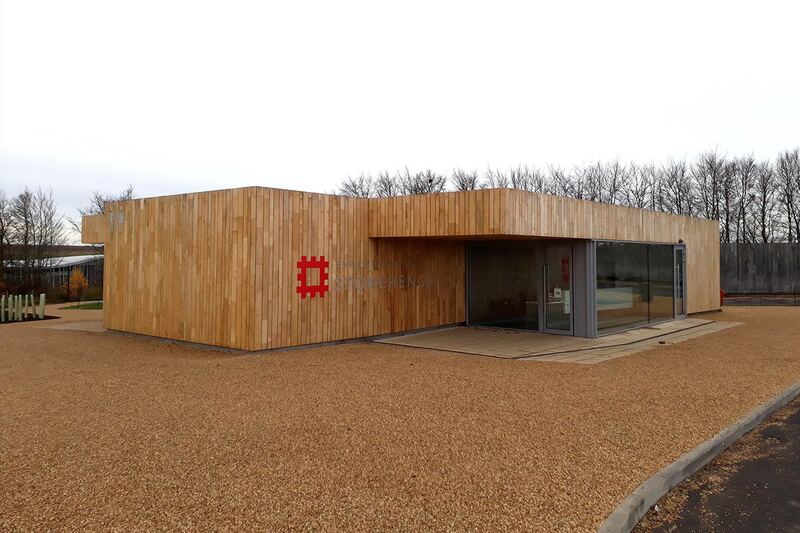 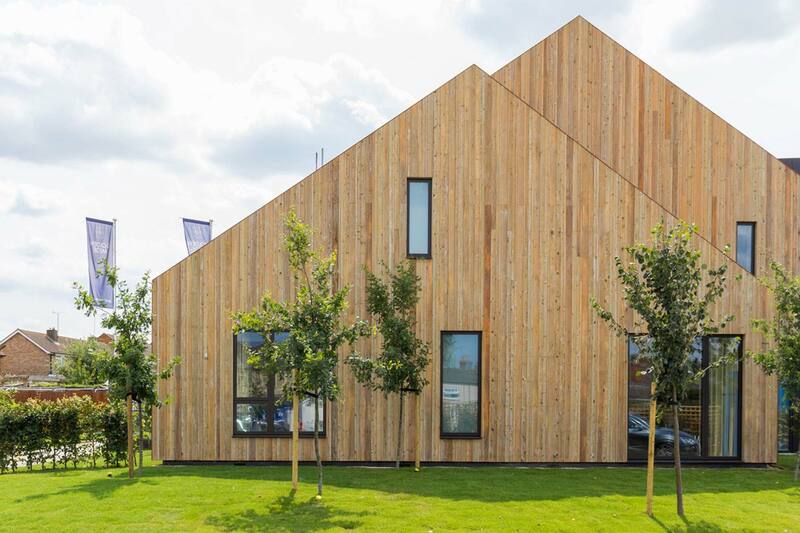 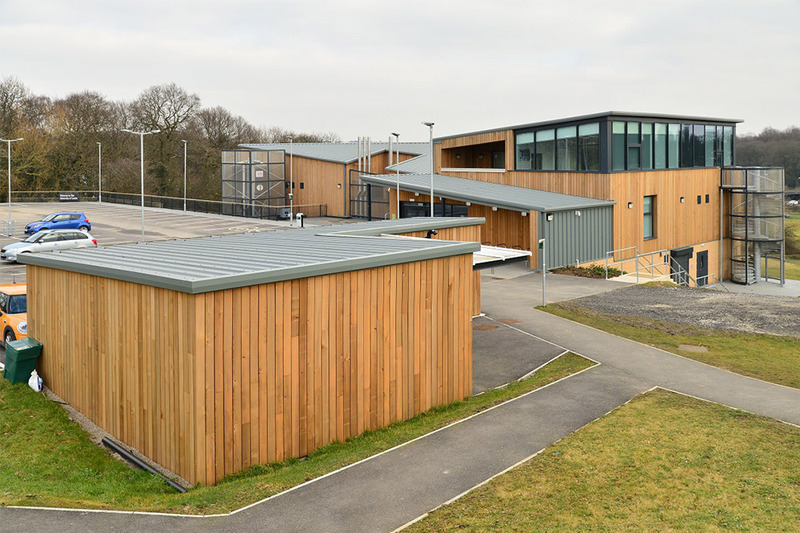 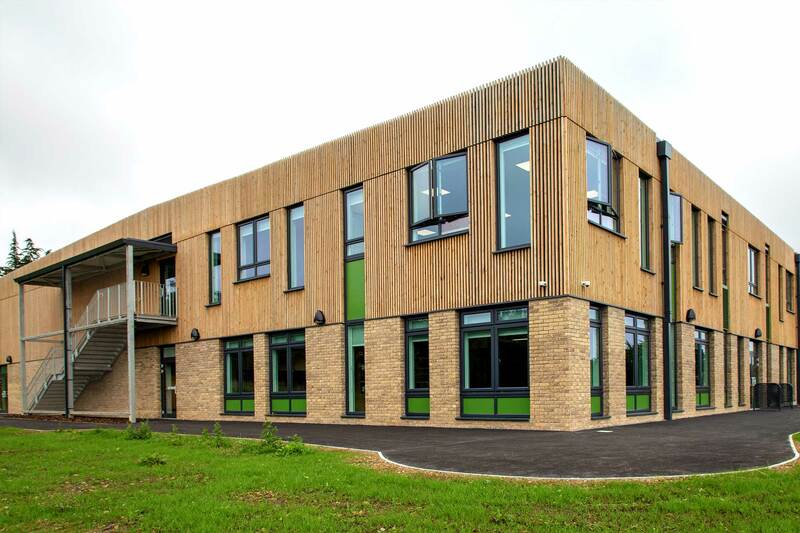 Working closely with Farrell and Clark Architects , a specification was created utilising a PEFC certified NORclad® Canadian Western Red Cedar. 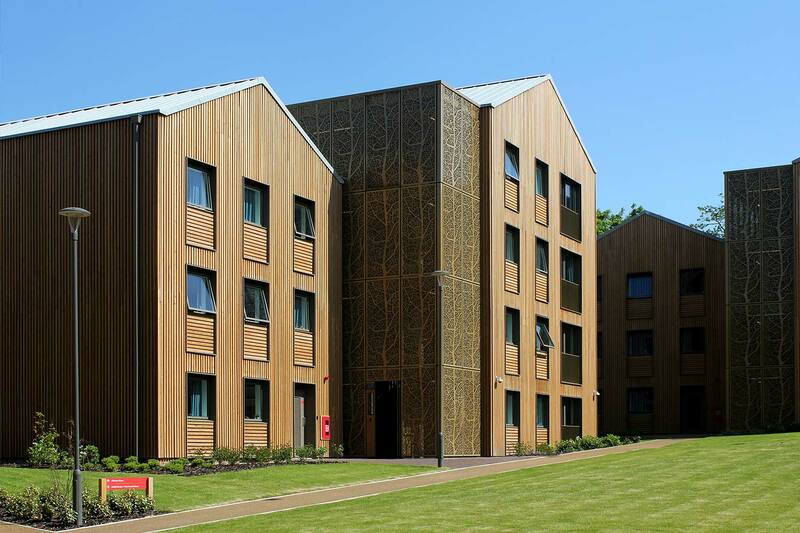 Koppers MicroShades “Brunnea” high-pressure treatment was requested, this treatment offers a formal warranty on the product for 30 years against rot and fungal decay (out of ground contact), along with a good level of colour stability VS traditional untreated species. 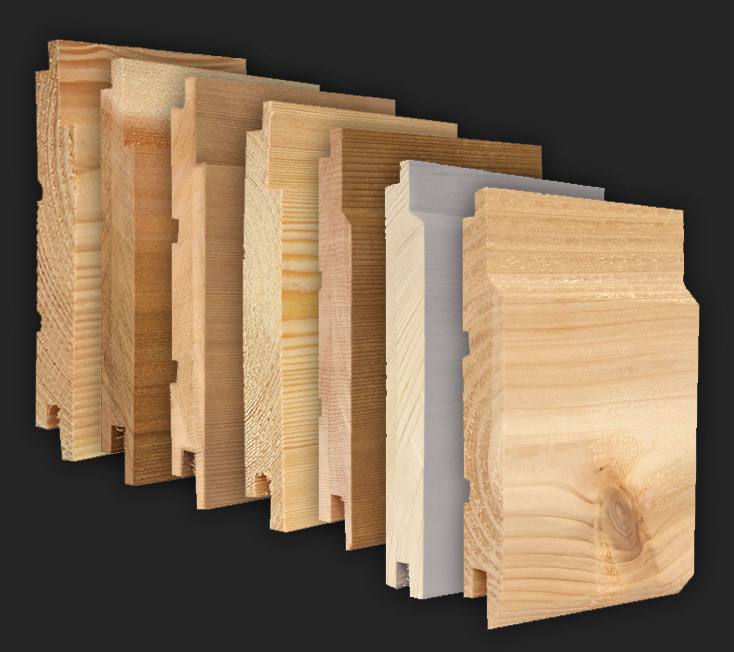 NORclad supplied a PSE (Planed Square Edge) board finishing 18 x 145mm. 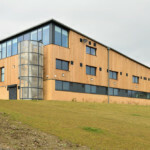 A length specification was agreed with the Sub Contractors to try and keep wastage to a minimum on site.